Every week, Chabad hosts weekly Shabbat services, dinners, and minyanim. During the Berkshire investors conference, Chabad adds a downtown option , exact venue TBA, with Shabbat meals and davening. Some of the most interesting conversations, meaningful connections, and new friendships have begun at this table. We would love for you to join us this year and add a different kind of inspiration to your weekend. Davening, mitzvah opportunities, and munchies will be available to all throughout the weekend. 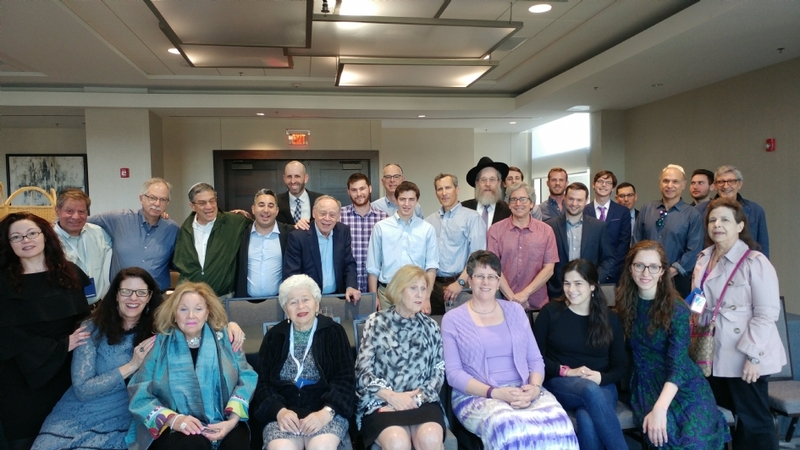 It's an opportunity to create international Jewish connections and an Omaha experience more meaningful than you can imagine. Chabad welcomes all Jews regardless of affiliation or observance. Come by to grab a kosher snack and schmooze. This complimentary service is dedicated in loving memory of its founder, Forrest Krutter OBM. Please consider becoming a partner . Would you like to be updated on other Kosher Concierge Events throughout the weekend?